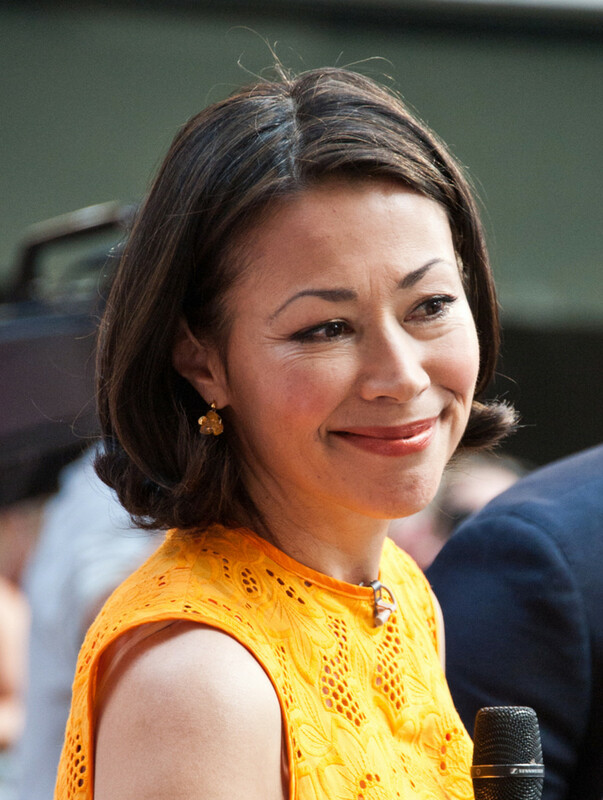 Ex-Today co-anchor Ann Curry is set to leave NBC News to start her own media company. Curry&apos;s new venture finds a backer in NBCUniversal. Curry&apos;s new multi-media firm will allow her to cover topical stories on multiple platforms and networks, not exclusive to NBCUniversal channels. Good for her! Today still hasn&apos;t recovered from the way they shamefully kicked her to the curb a few years back. Curry making a success of her new project will be the best revenge. Has NBC Kiboshed Ann Curry Doing Live Interviews? Report: Jeff Zucker Doesn't Want Ann Curry at CNN! 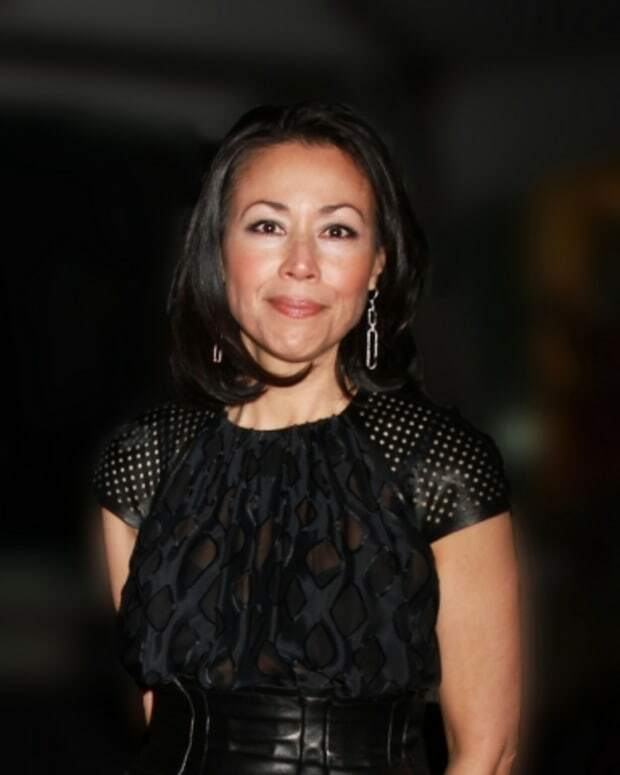 Is Ann Curry Exploring Post NBC Options?